Confronting a loved one about their substance abuse problem can be physically, mentally and emotionally draining for a person. However, it's vital to take these steps because neglecting to do so – and allowing that individual to continue along in their addiction – can truly endanger their lives. Yet before you start taking steps to intervene in an addict's downward spiral, you'll need to understand the signs of certain types of substance abuse to make a more informed decision. Degraded appearance – After chronic use of heroin begins, the addict's body begins to deteriorate. Many abusers tend to lose weight, suffer from dry and bloodshot eyes and may have vague, unfocused expressions on their faces. Differences in behavior – This narcotic can change the way a person acts among the people around them. They may lose interest in previously enjoyed activities, appear hyperactive or extremely "low" at varying times and seem as if they are losing attention to what is happening in the moment. There are other indications of addiction, including severe financial problems due to the purchase and consumption of heroin, as well as destroyed relationships with people whom they were previously on good terms with. While these do not apply to every person, it's common for at least some of these signs to be shown. If you suspect that a member of your family is using heroin, you need to do the right thing and intervene. 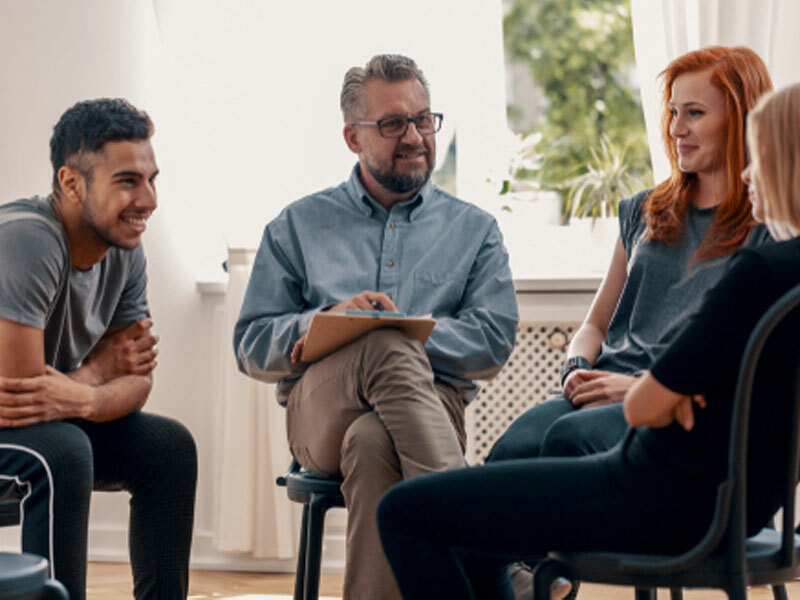 But don't feel like you're alone in this – with the help of Intervention Services, you can work with a trained drug abuse intervention specialist who knows how to handle such a situation. Contact us today to learn more!